I always get excited when I demo product innovations and new features. 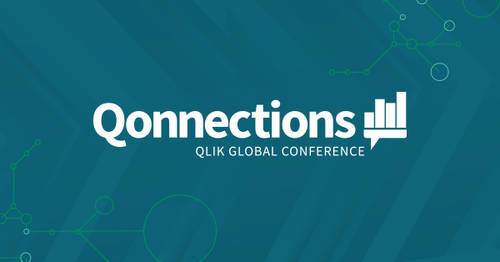 But this year at Qonnections, my excitement was much greater thanks to the revelation of Qlik’s unique approach to applying AI in analytics – assisting user needs during the full analytics workflow. 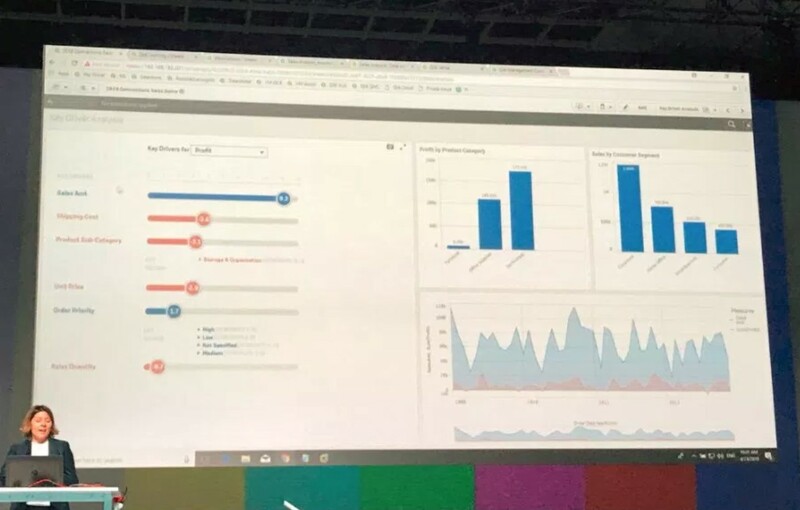 Qlik Cognitive Engine powers a variety of features across the entire analytics work flow; from assisting users connecting disparate data sources with association recommendations during data acquisitions, to creating visualizations during analytics content authoring, and getting insight suggestions during analysis. After the keynote session, I talked with many of our customers and partners. 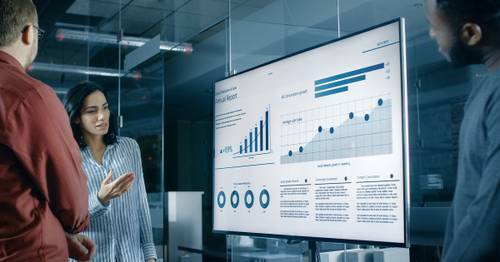 Most of them mentioned that until now (until they saw some of the capabilities of Qlik Cognitive Engine) AI was a dream for them, and they never thought AI and machine learning can augment their day to day use of analytics. Hearing this feedback was great, because it assured me that our vision for creating a cognitive system – augmenting users with their analytics needs, was successful and well understood. Qlik Cognitive Engine is a cognitive system that understands users’ analysis intent and context. It learns from user interactions, and uses advanced algorithms to find hidden insights in data that would be very hard to find by using solely human skills. Our vision is to build a cognitive system. You may ask what is the difference between an AI system and cognitive system? Here is how I see the separation. 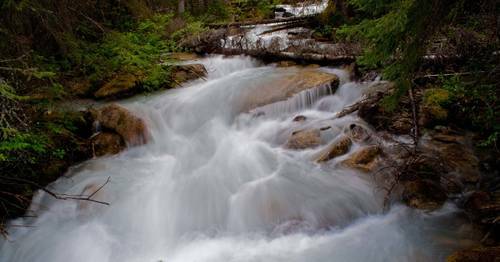 In an AI system, the information is fed to the system and oftentimes over a long period of time so that it can “learn” the variables it should pay attention to and the desired outcomes, and it spits out a solution. The potential applications for AI are widespread and already fully integrated into our daily lives, from your Siri/Alexa/Google voice assistant, to Netflix making recommendations based on your viewing experience. If we consider the future a bit more, AI and fully autonomous vehicles are inseparable. Now you may be asking whether cognitive computing and AI are the same thing. They’re close, but there are some fundamental differences. First, artificial intelligence does not try to mimic human thought processes. Instead, a good AI system is simply the best possible algorithms for solving a given problem — in the case of an autonomous car, avoiding collisions and staying on course. It’s not trying to process the same data in the same way as the human brain. Second, cognitive computing does not make decisions for humans, but rather supplements our own decision-making. Our approach is building a Cognitive system with the use of AI and advanced algorithms to supplement the users and augment them during their analytics journeys and ultimately with their decision making. It was great to see the reaction to Qlik Cognitive Engine and our vision for building it at Qonnections. This is a journey and we are at the very beginning of it. We are about to unleash the Beast! Qlik's very own @elif_tutuk highlights features that make the new Cognitive Engine so exceptional and the vision behind it.